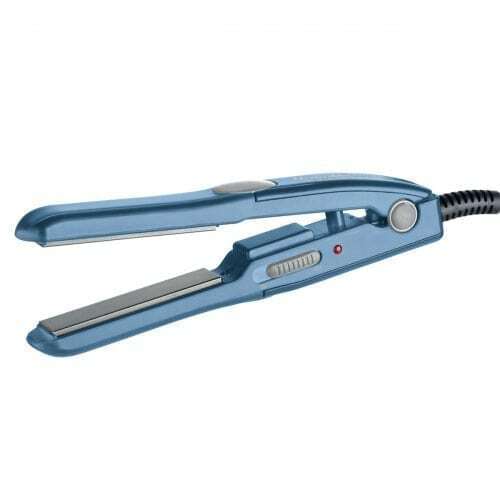 These 6″ mini straightening irons have all the benefits of titanium/ceramic plates and Ryton® housing in a convenient, compact size. Both have dual voltage for worldwide use and reach temperatures up to 430°F (1/2″) / 440°F (1″). Lightweight, superior heat retention and exceptional smoothness… get beautiful hair from these little stars!